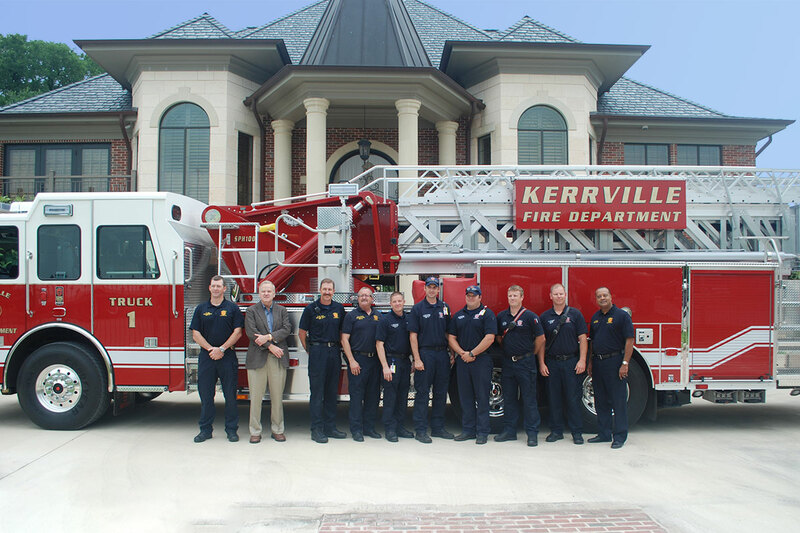 Personnel from the Kerrville Fire Department and The Cailloux Foundation with the new 2014 Sutphen SPH-100 aerial platform ladder truck purchased through a program related investment from The Cailloux Foundation. 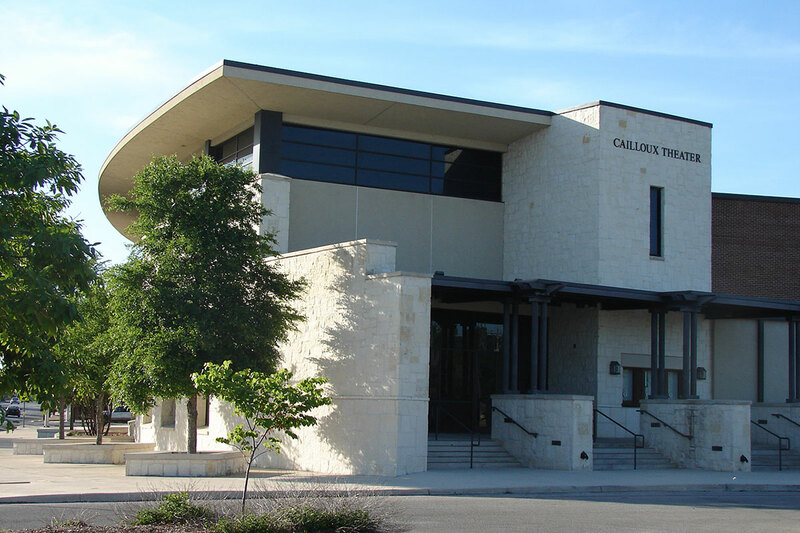 The Salvation Army opened the Kroc Center in Kerrville in 2010 with significant grant assistance from The Cailloux Foundation. The transformation of the antiquated Municipal Auditorium “all-purpose” space into a modern performance hall was spearheaded by the Kathleen C. Cailloux Family Trust. The four-year project was completed in 2003. 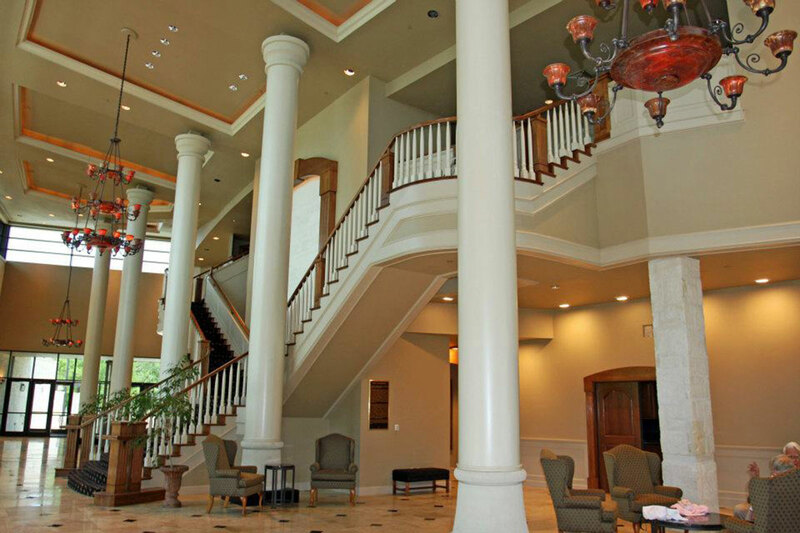 The lobby of the Kathleen C. Cailloux City Center for the Performing Arts. The City of Kerrville owns the Theater and Playhouse 2000 manages use of the Theater. 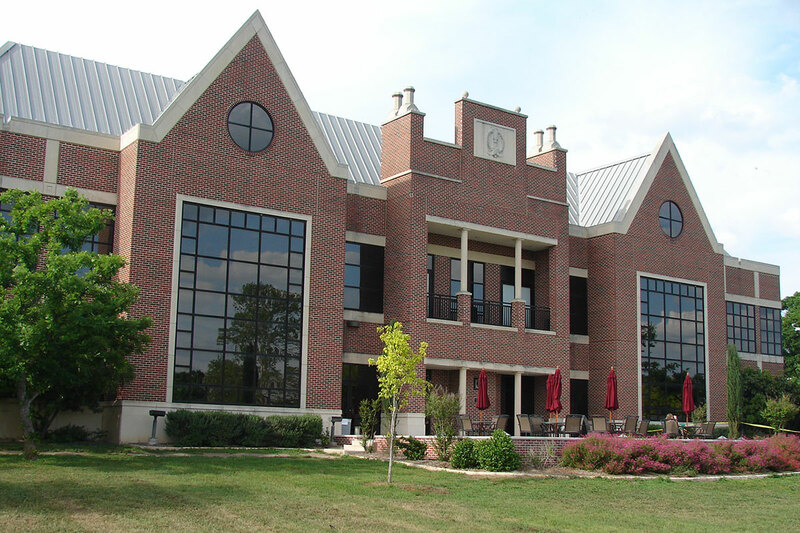 The Floyd & Kathleen Cailloux Campus Activity Center at Schreiner University in Kerrville, Texas. 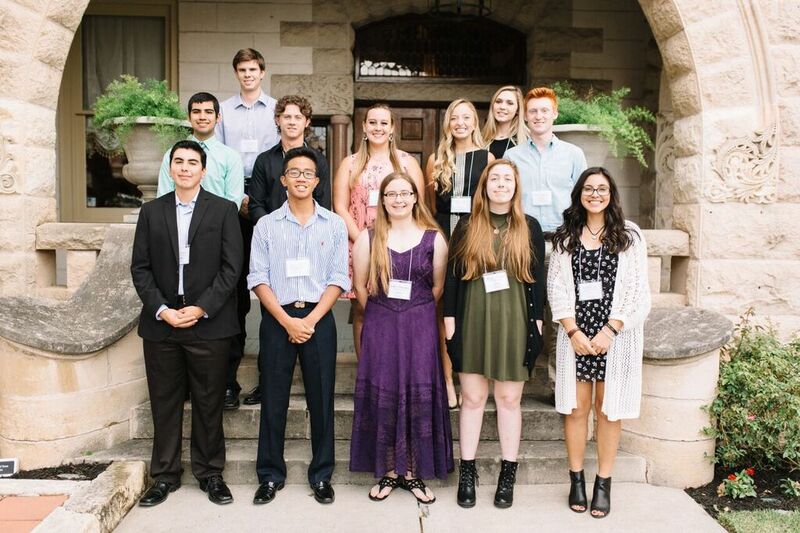 The Cailloux Foundation Scholarship Program awarded $14,000 renewable scholarships to 13 area high school seniors in 2017. These young scholars will be attending four-year universities in Texas. 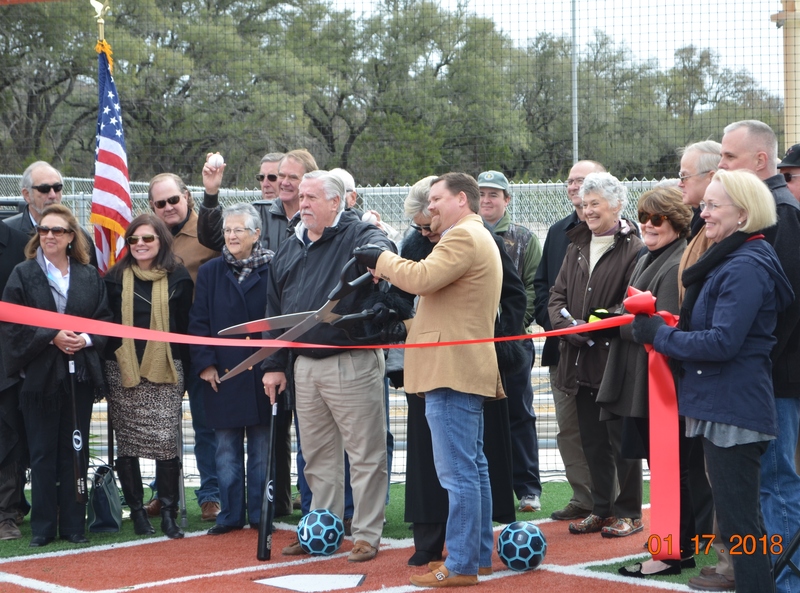 Foundation Assistant Executive Director Ben Modisett cuts the ribbon at the Kerrville Sports Complex grand opening in 2018. 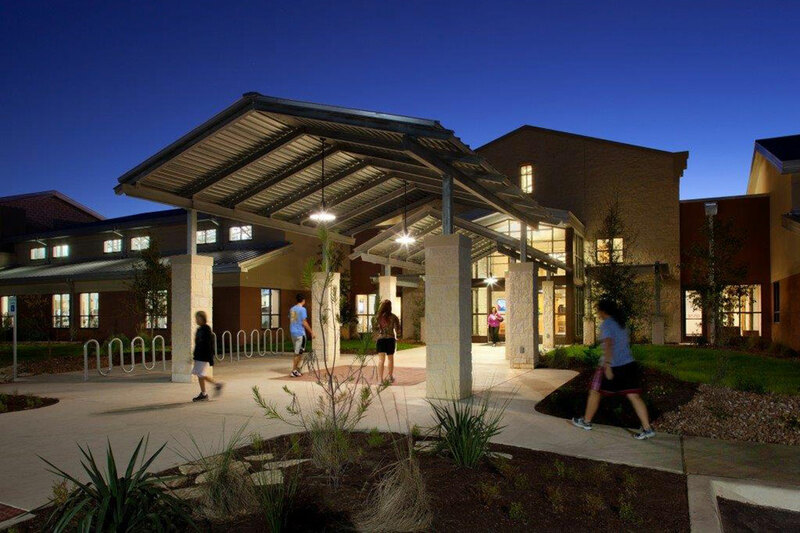 The Complex, owned by the City of Kerrville, has six baseball fields; five softball fields; an indoor hitting facility and pro shop; and 20 acres of soccer fields. The Foundation played a major role in the project.